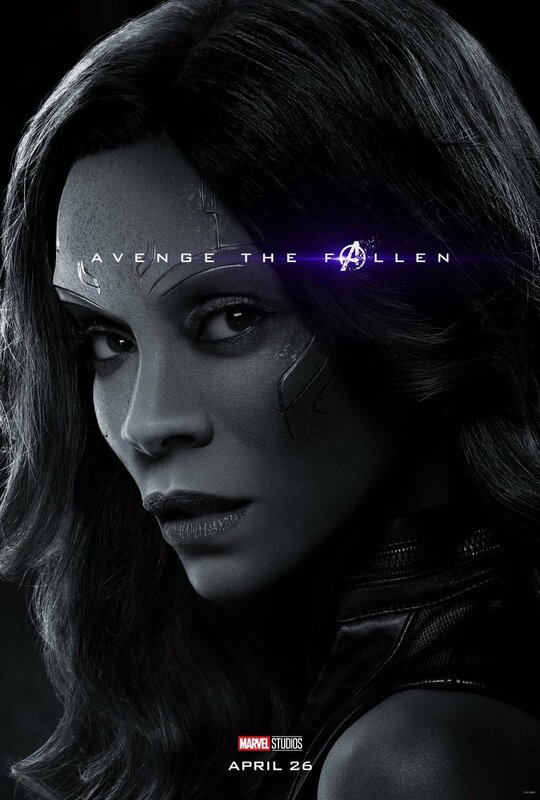 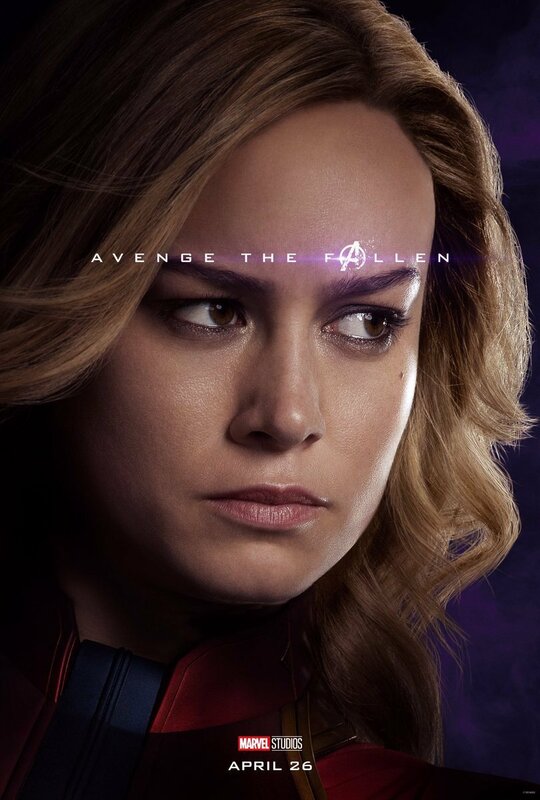 The lengths that Marvel Studios goes to in order to keep its biggest spoilers under wraps are pretty crazy, but every now and then, a loose-lipped celebrity will accidentally let something slip. 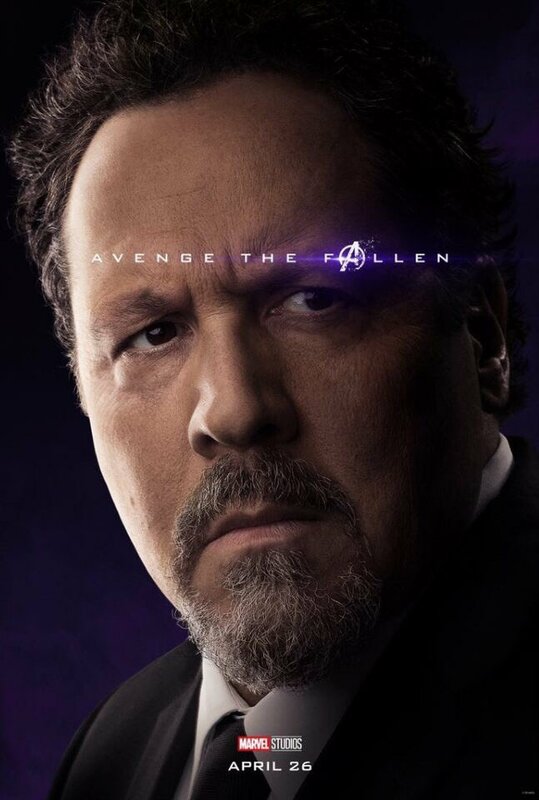 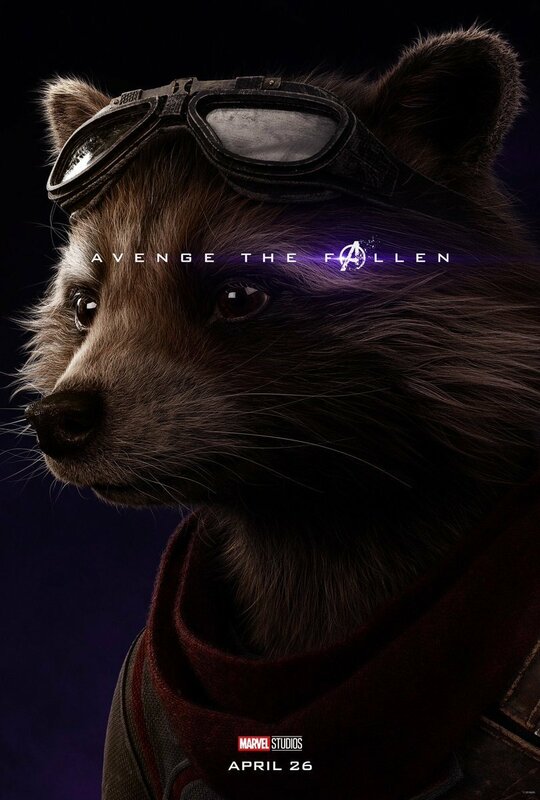 We’ve seen this numerous times now from Avengers: Endgame cast members like Mark Ruffalo and Tom Holland, but the latest bombshell comes to us from a more surprising source in the form of Sergio Zurita, who does Rocket’s voice work for some of the international dubs. 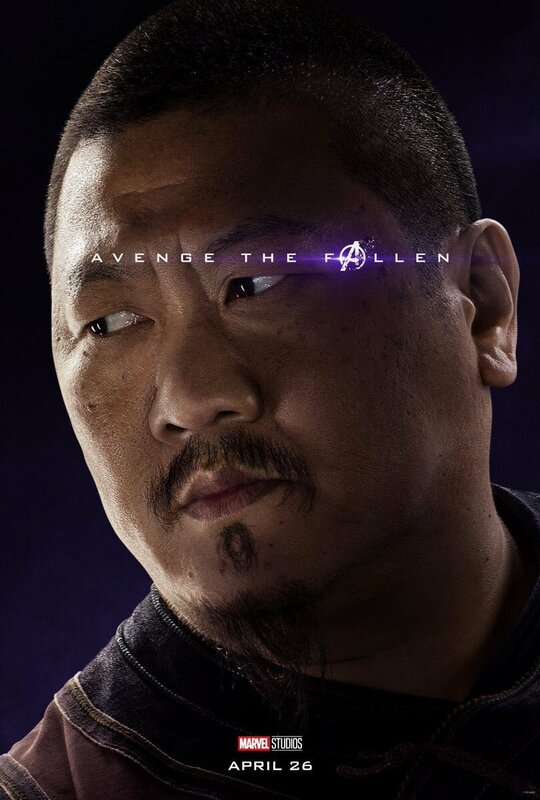 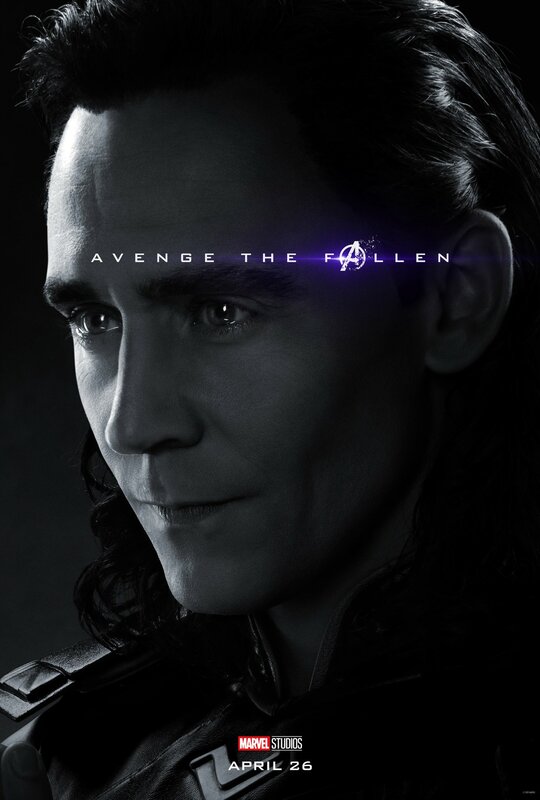 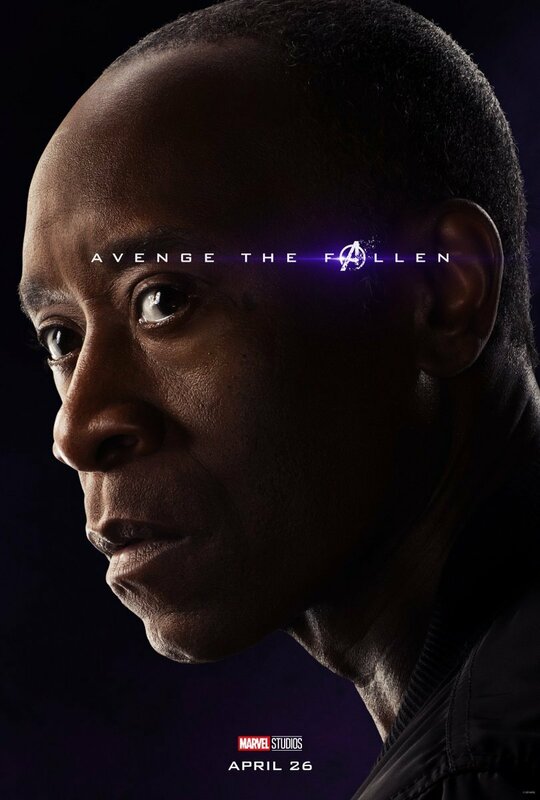 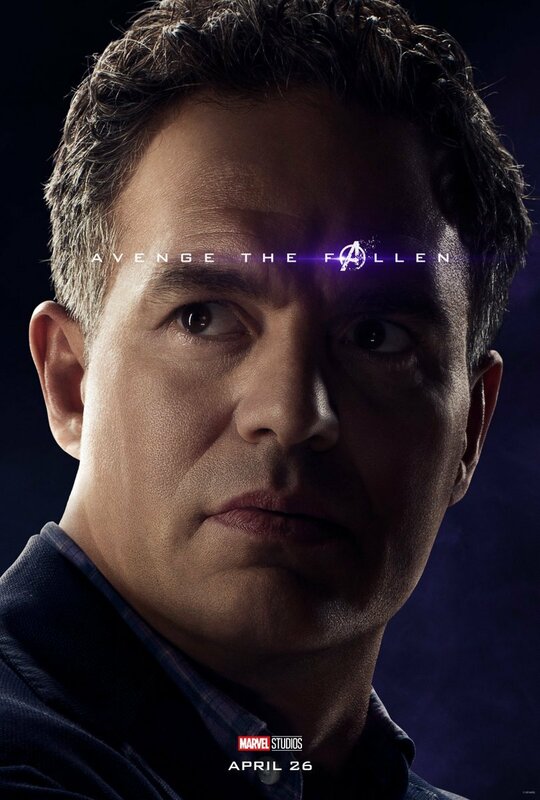 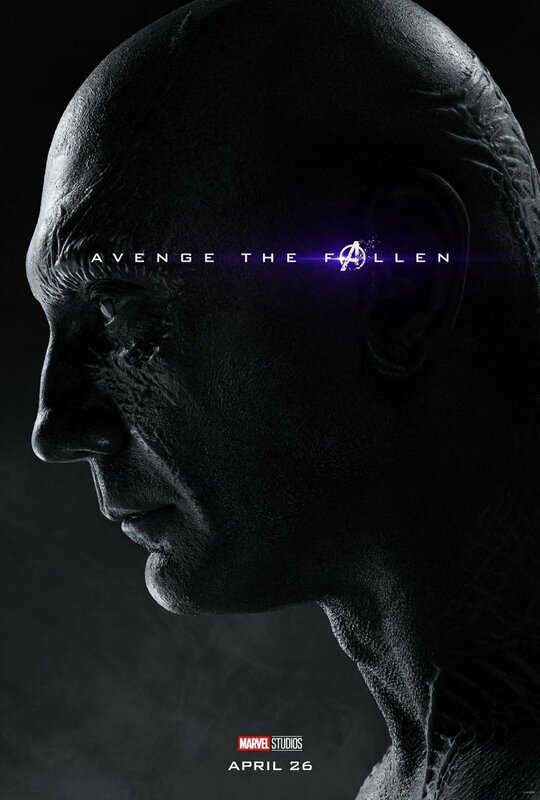 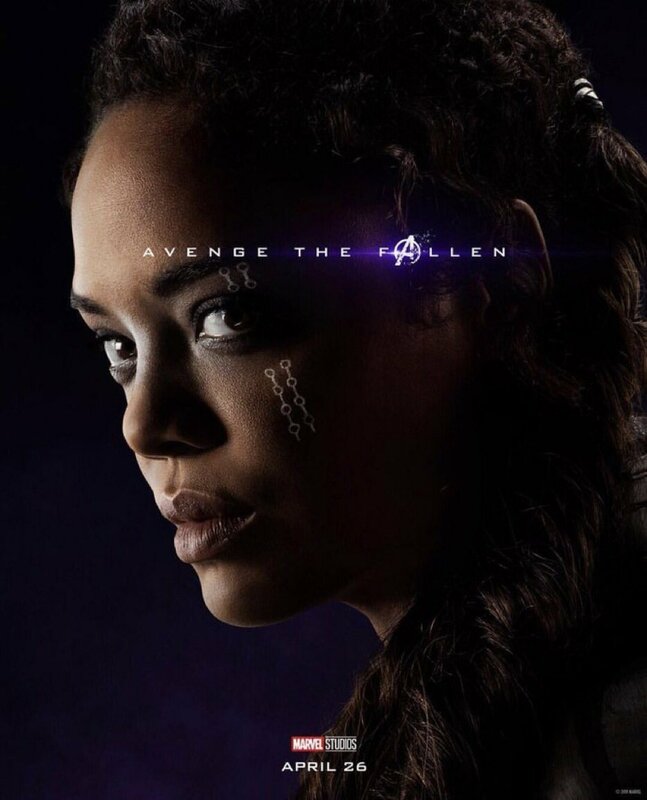 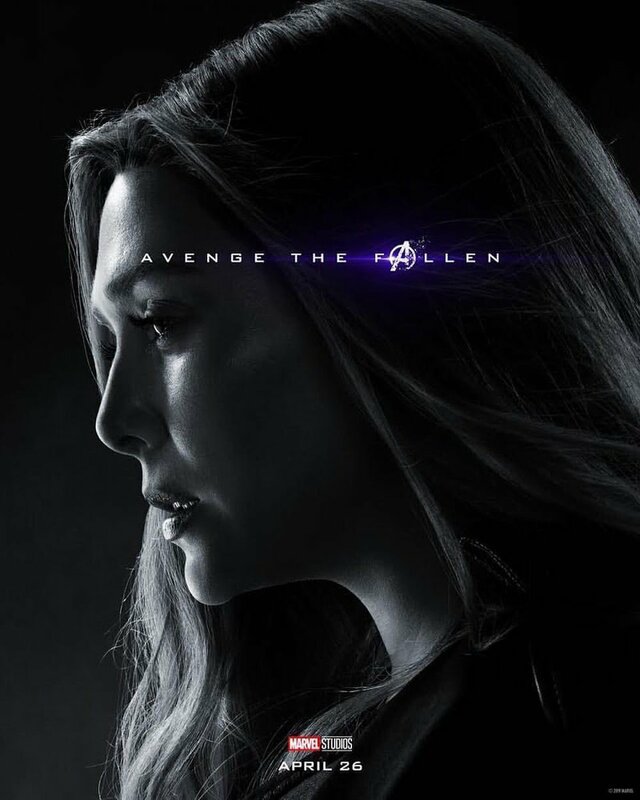 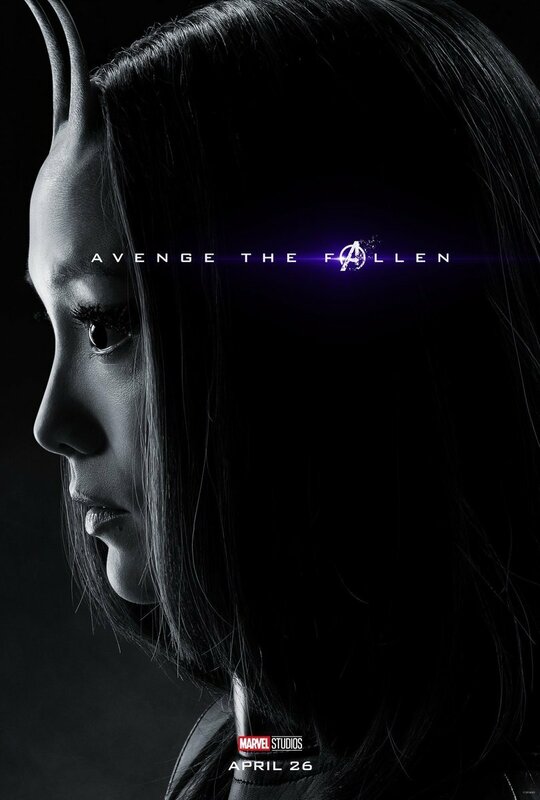 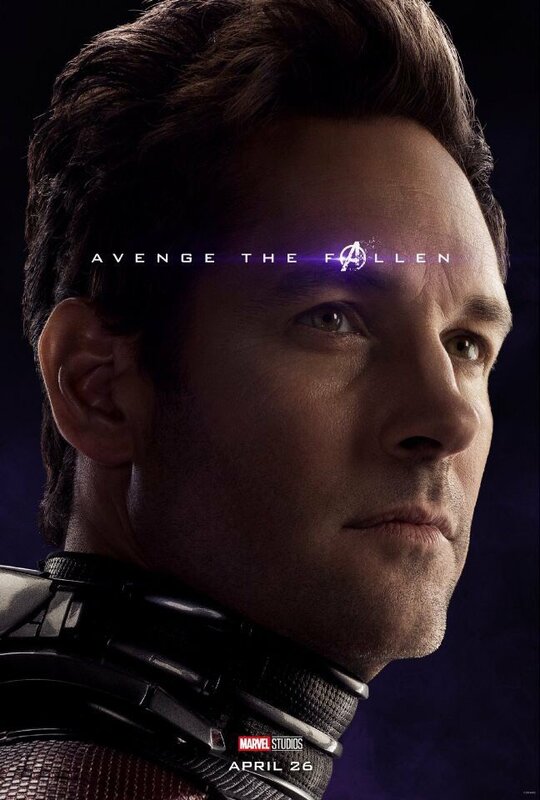 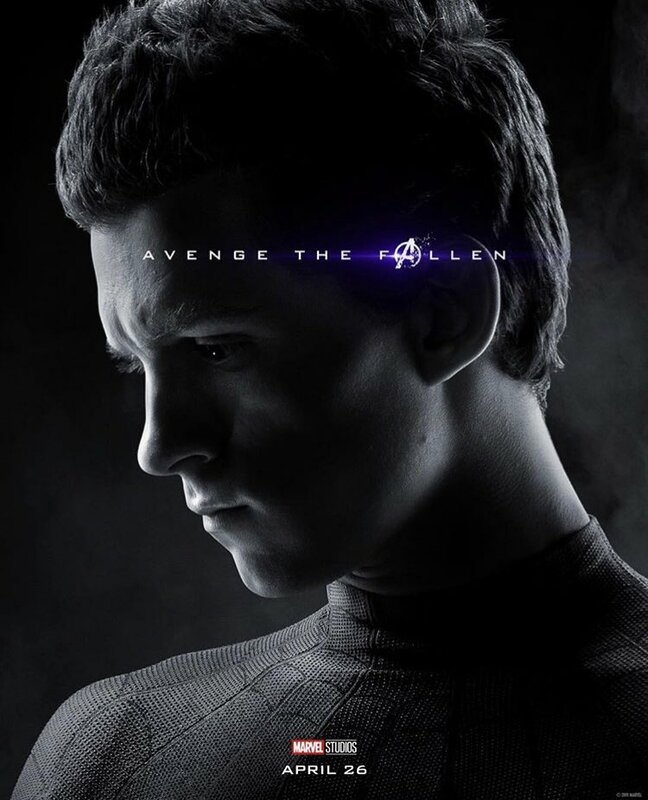 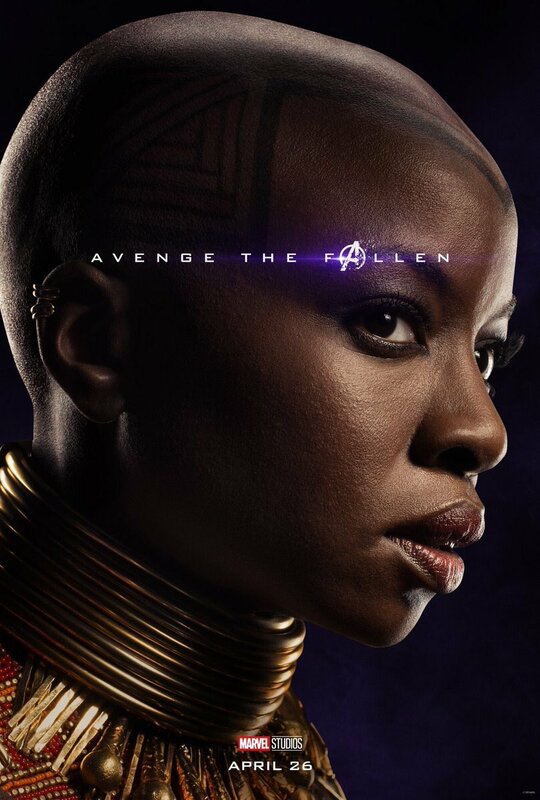 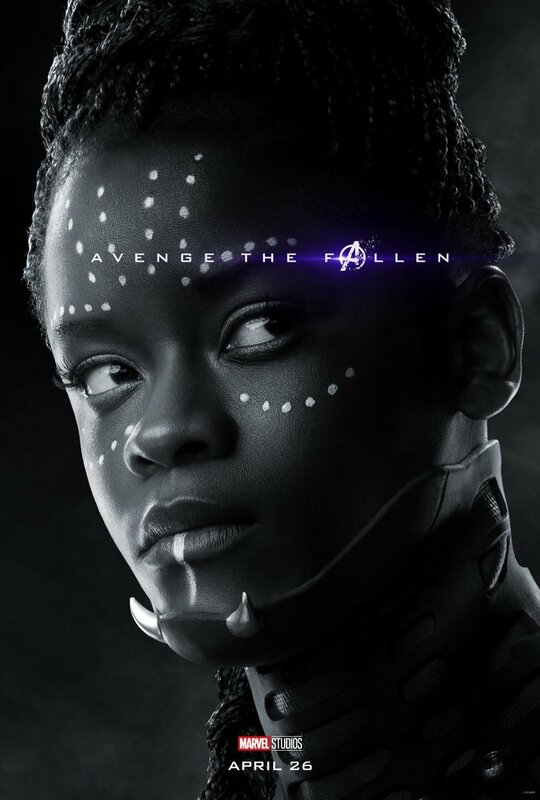 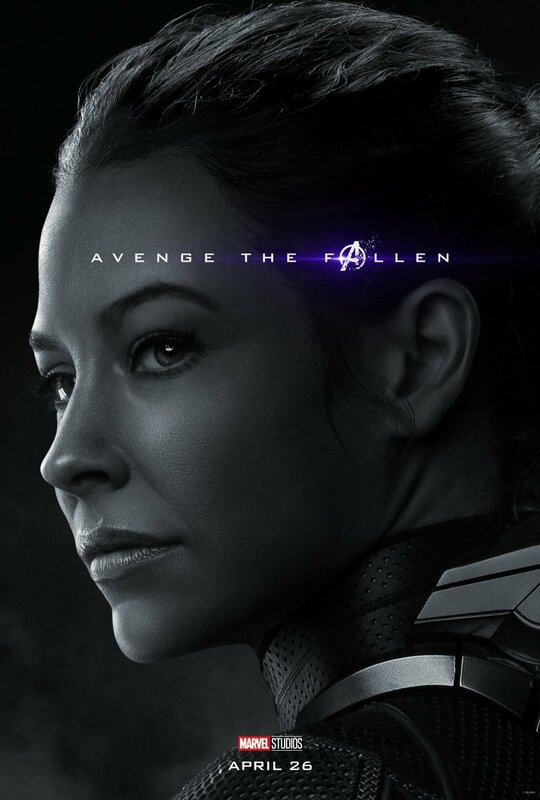 While speaking in a recent interview, the actor dropped a pretty major spoiler, telling us that there will indeed be a major death in Endgame. 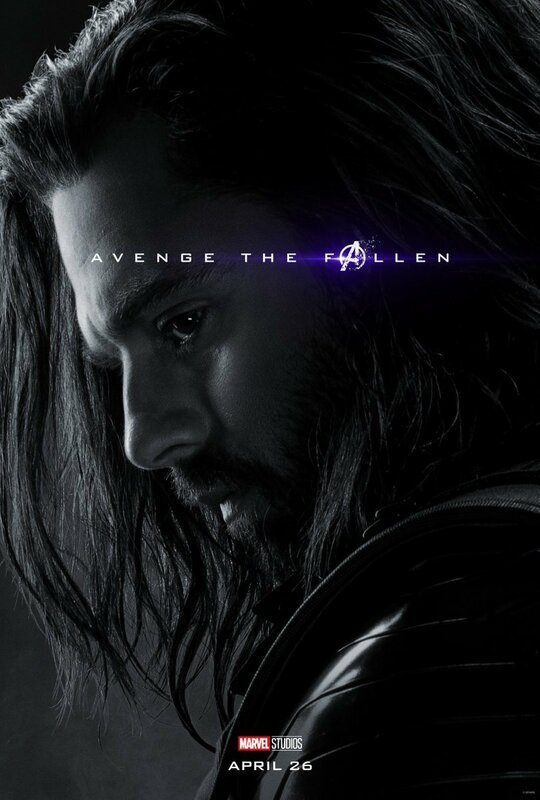 And though he wouldn’t say who it is that’ll bite the bullet, he did mention that it’ll bring us to tears. 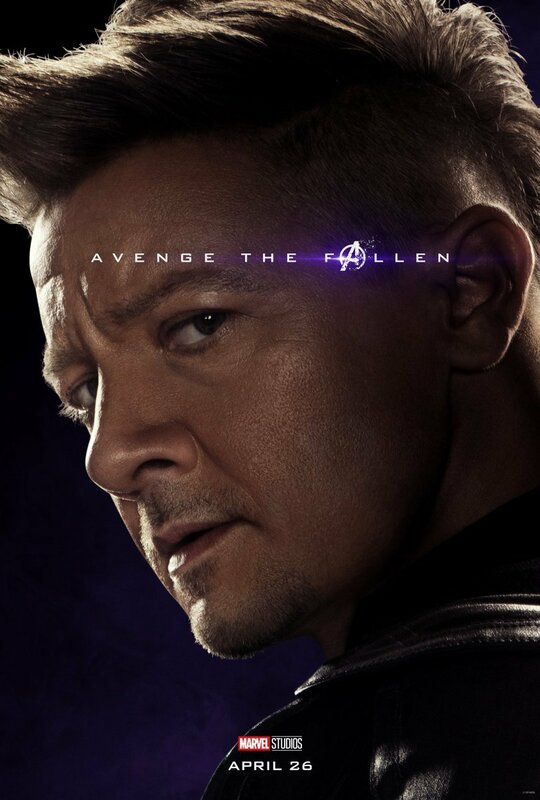 So, who could he be talking about? 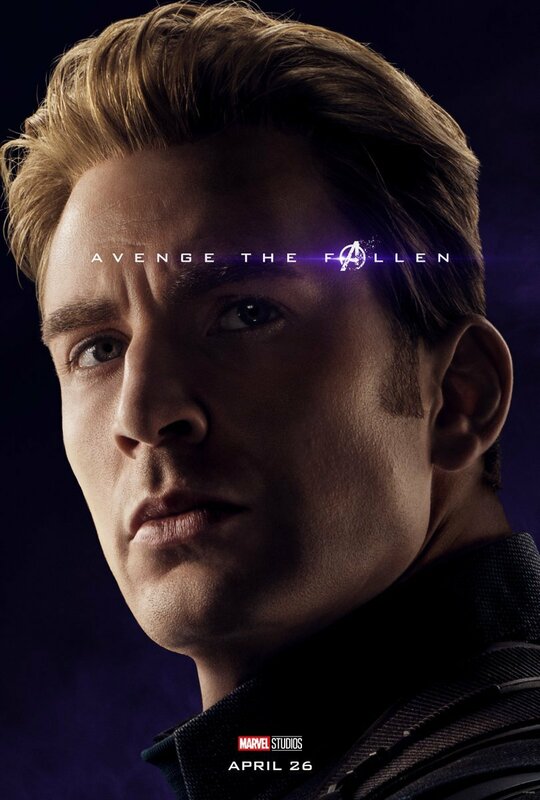 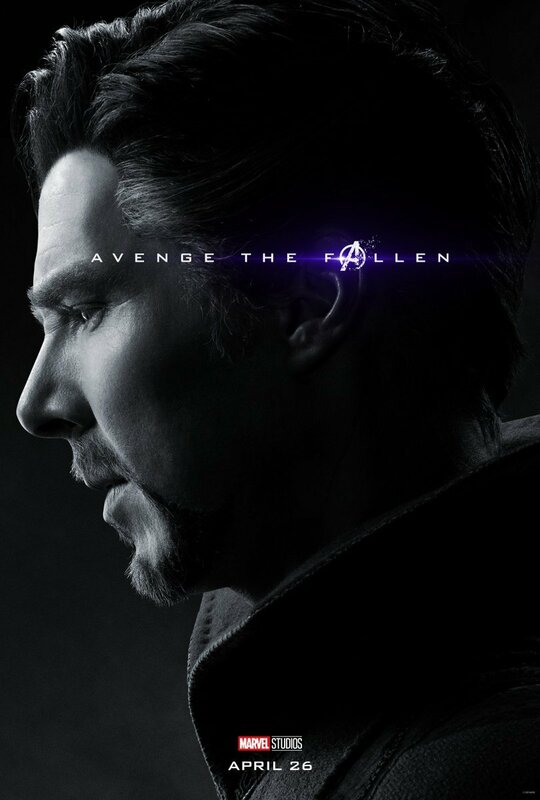 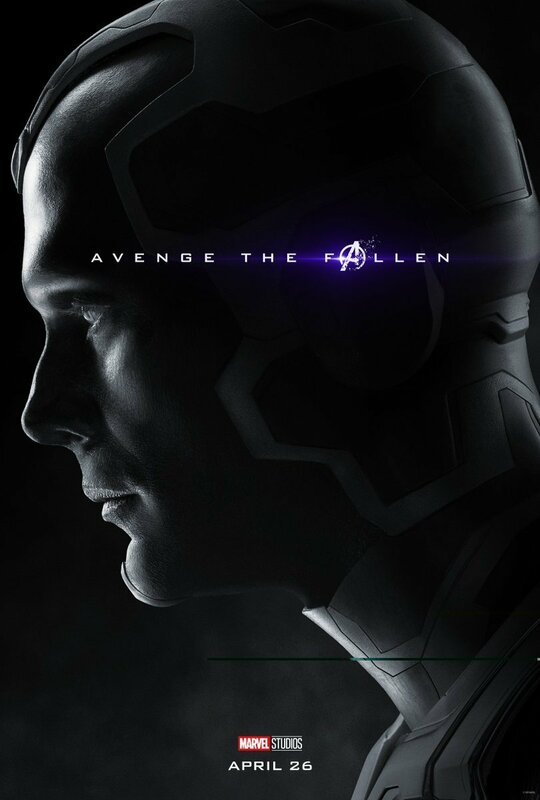 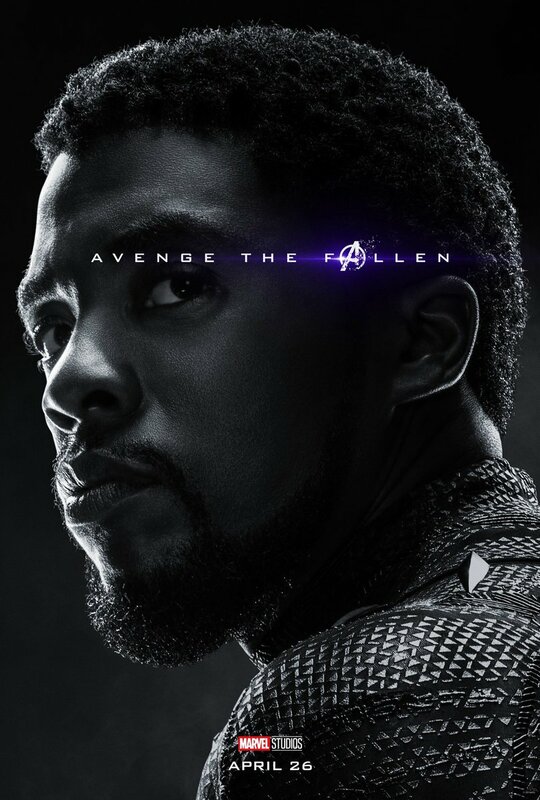 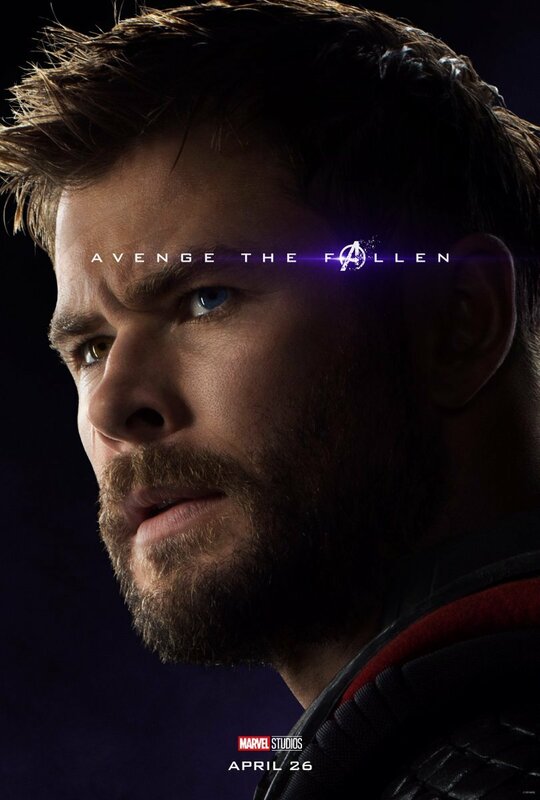 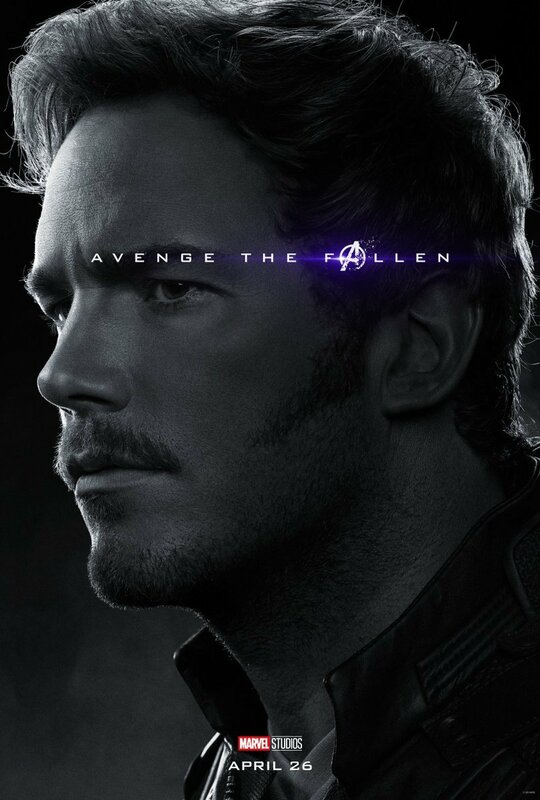 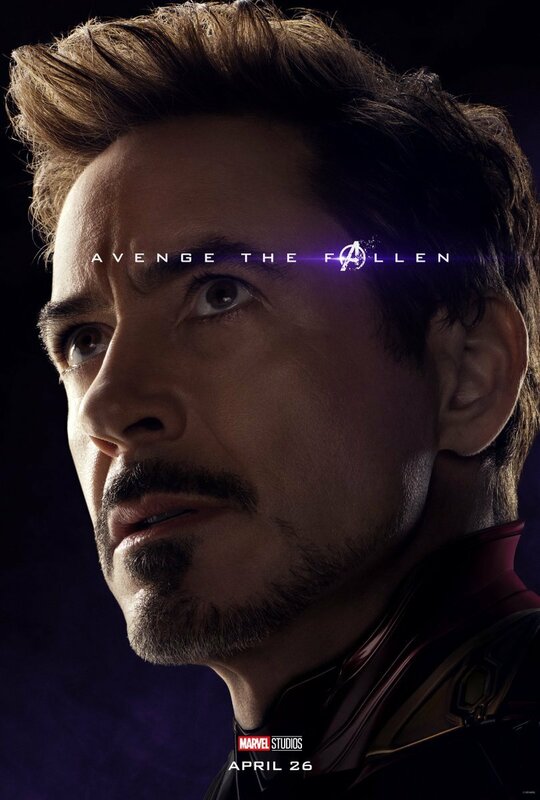 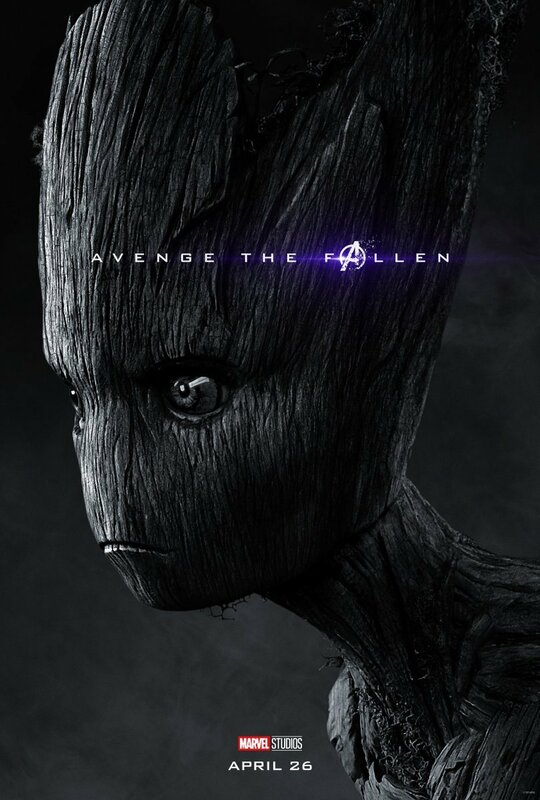 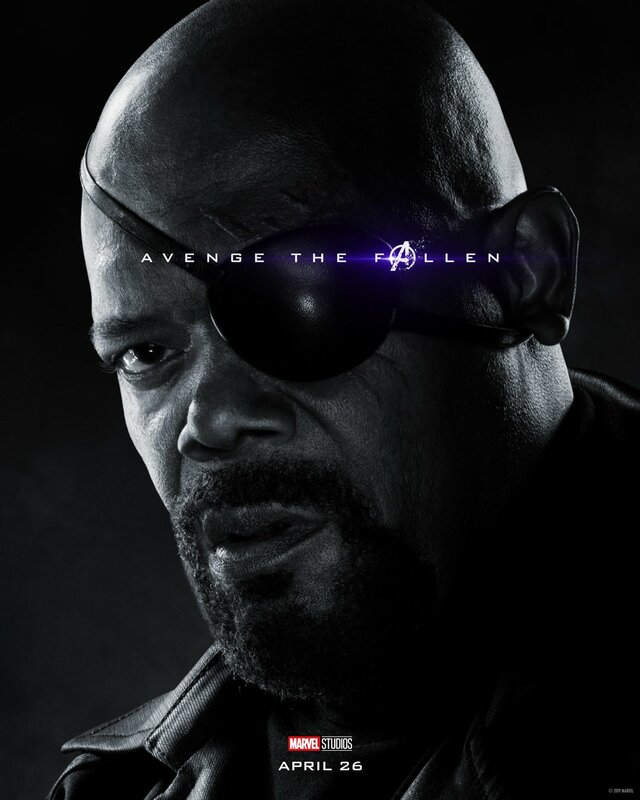 Well, that’s impossible to say at the moment, but it’s widely assumed that either Iron Man or Captain America will take one for the team and make the sacrifice play, putting their life on the line so that Thanos’ actions can be undone and the world can be restored to how it was before his devastating Snap. 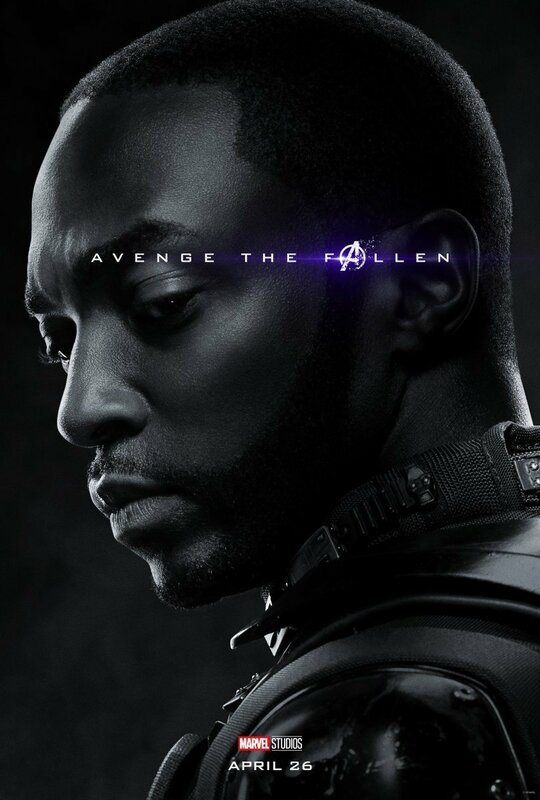 Then again, who knows? 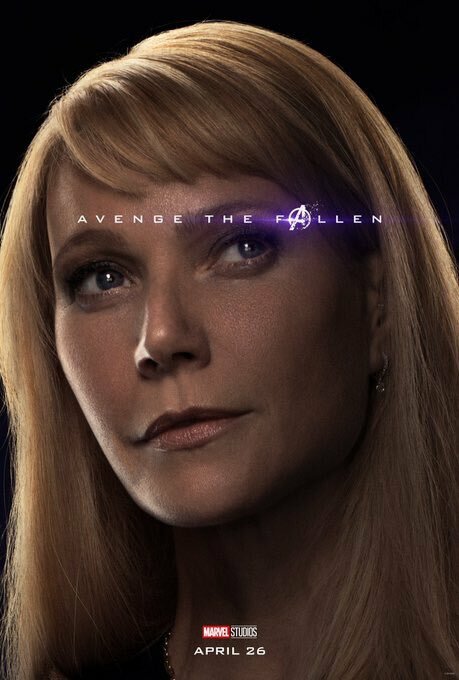 Marvel is no doubt aware that everyone’s expecting Tony and/or Steve to die and as such, may throw us a curveball and kill off Thor or the Hulk. 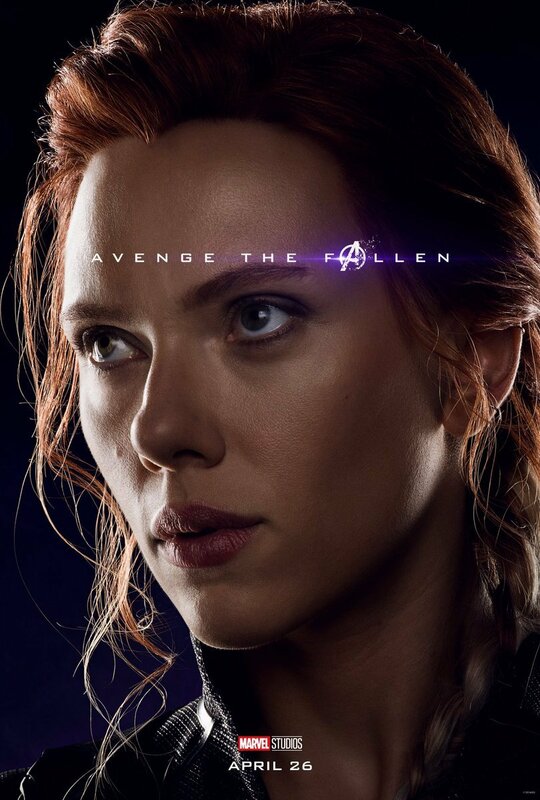 Or even Black Widow (her upcoming solo film may be a prequel). 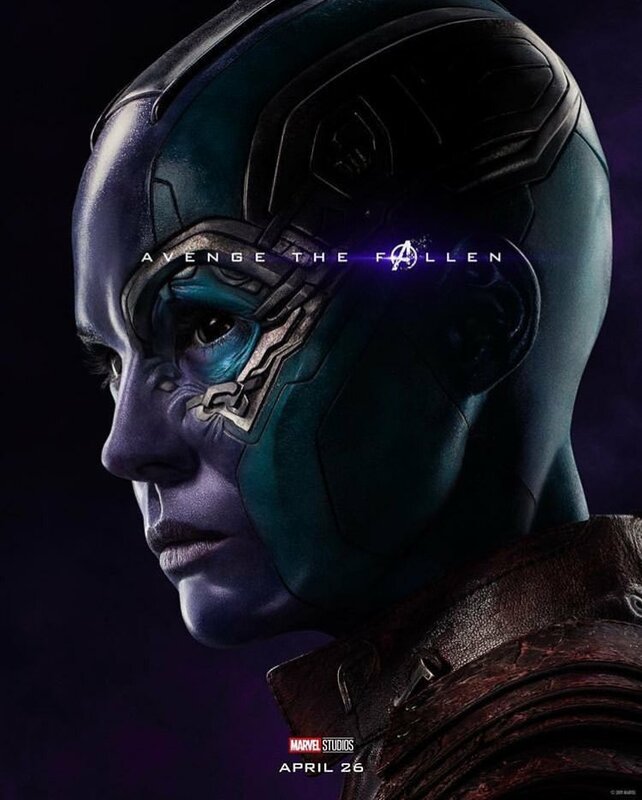 In any case, there’s not long left now before we find out, as Avengers: Endgame touches down on April 26th, and once it does, the Marvel Cinematic Universe will never be the same again.